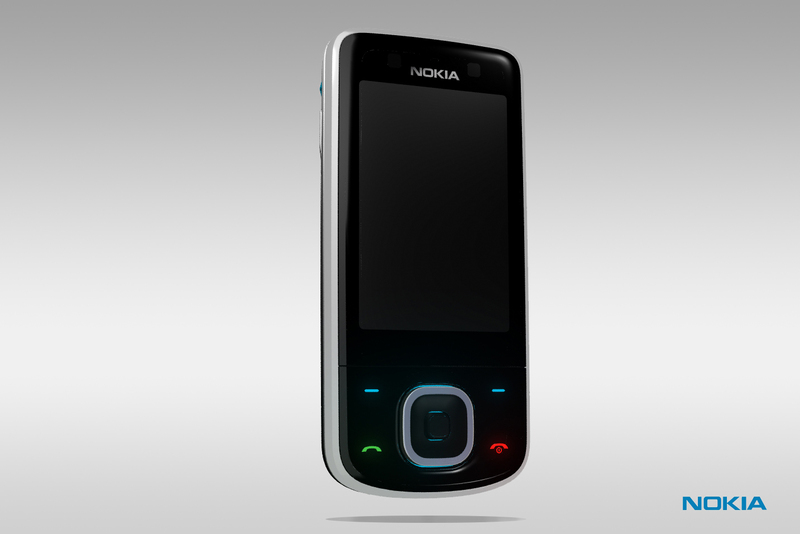 I have during many years worked as a creative customisation designer & project manager at Nokia. 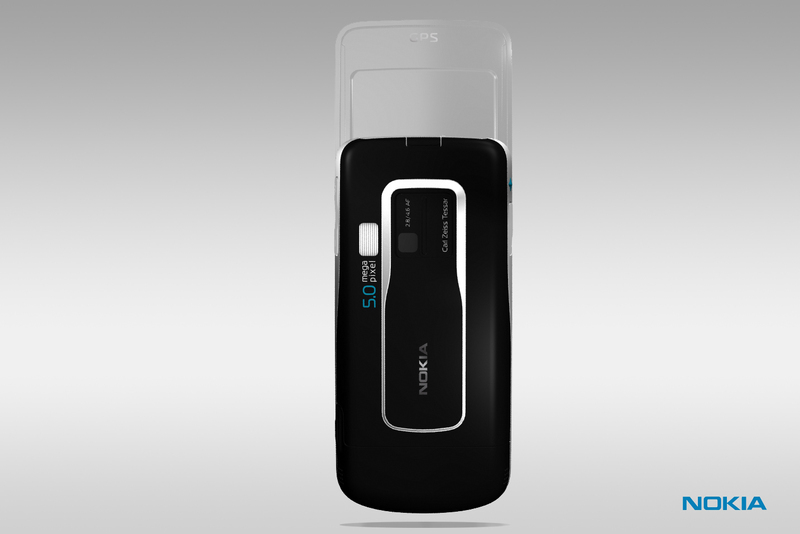 During this time I also worked as freelance industrial designer and I got the opportunity to support Nokia Product Design with 3D Cad Modelling and visual rendering materials. 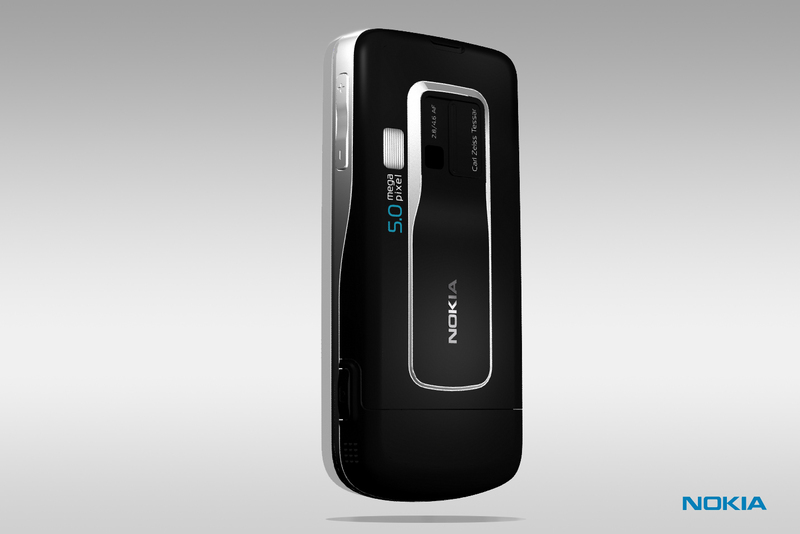 This project included the 3D modelling development and visual marketing rendering presentation of the Nokia 6260 slide mobile phone before the official announcement in the late 2008. 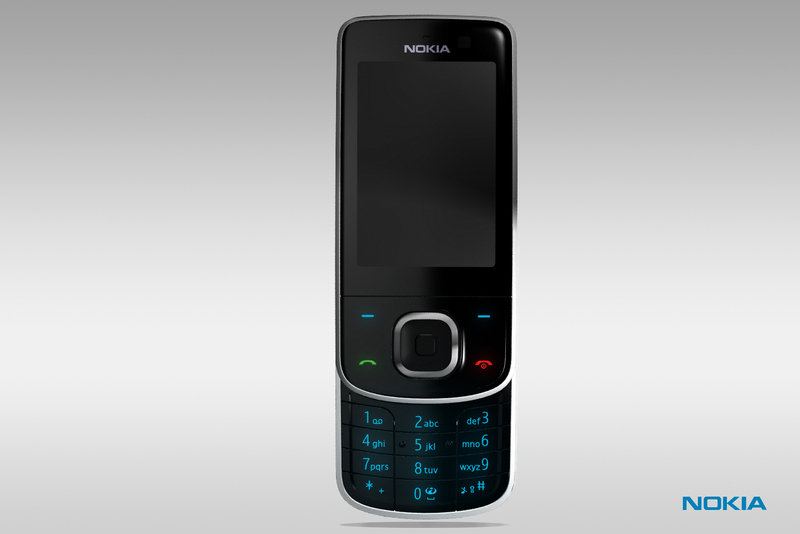 The modelling including the sliding mechanism, alphanumeric keypad, phone graphics and every design details of the Nokia 6260 slide phone was modelled using Rhino 3D as well as Catia. Material characteristics, lights, environments and final renderings was done using Bunkspeed Hypershot.